Welcome back, listeners. We're hear to explain the events and feelings of two episodes of Supernatural. First we tackle Hammer of the Gods, where we meet a bunch of cool gods only to see them totally destroyed in the same episode. Oops! 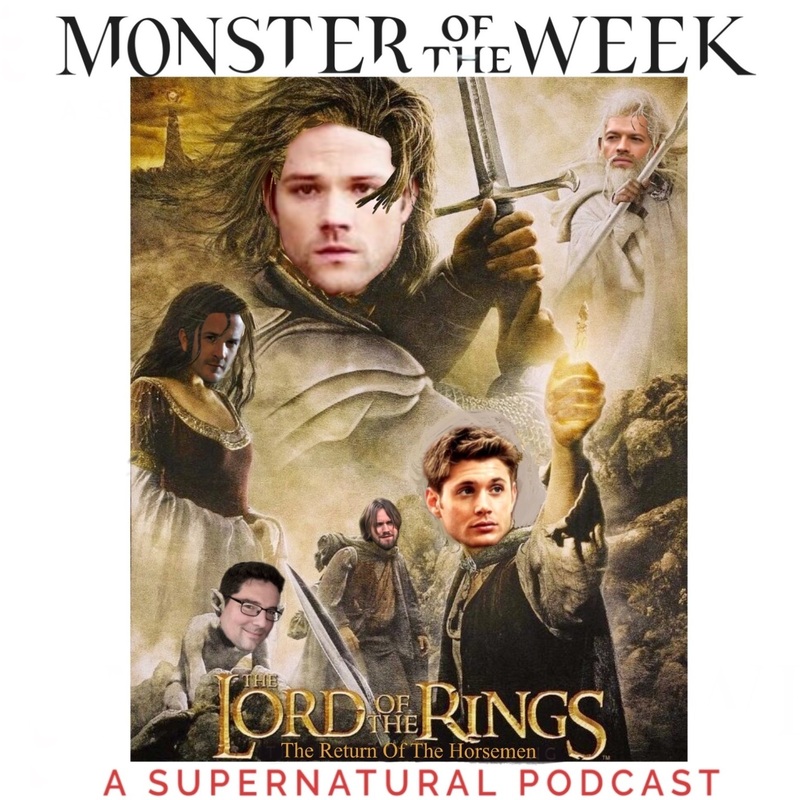 Then we move on to The Devil You Know, an episode that focuses on the one thing this show does supernaturally well: torturing Sam Winchester. Chris🌵 on Twitter: "#silenthill https://t.co/34yUyW6p5K"
Chris🌵 on Twitter: "#silenthill part 2 https://t.co/joObsT5XZM"
Chris🌵 on Twitter: "#silenthill part 3 https://t.co/FNWQLig1Dg"